We primarily use an adjusting style commonly referred to as “Diversified.” First, an analysis of your spine is performed. This can initially involve a case history and X-ray pictures of your spine. With the malposition of one or more spinal bones identified, a specific manual thrust is administered. The direction, speed, depth, and angle that are used is the result of years of experience, practice and a thorough understanding of spinal mechanics. The energy delivered during the thrust may produce a slight “popping” sound from the shifting of gas and fluids in the joint. This sound may be interesting but is not a guide as to the value or effectiveness of the adjustment. This is a gentle, non-force adjusting approach. The thing that most patients notice first is our special table. The movements of this table help traction the spine, opening up compressed spinal discs and reducing pressure on facet joints of the spine. 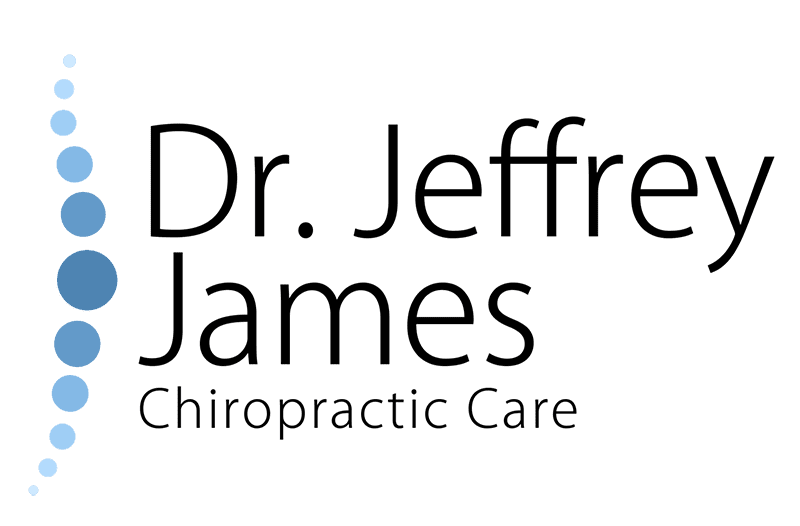 Named after its developer, Dr. James Cox, this highly-effective technique combines osteopathic principles with the specific, highly-directed approach used in chiropractic. The combination offers a conservative resolution of low back and leg pain that often averts the need for surgery. The Cox Flexion-Distraction technique we use gives us the ability to place spinal joints in a more normal motion and position without pain or aggravating your condition. By lying on the table, neutralizing the effects of gravity, we’re able to gently separate spinal joints and move them through a more normal range of motion. Patients find this surprisingly pleasant. We find it powerfully effective. We begin by analyzing how well your spine moves. We test how well you turn and bend. While you’re lying face down, we’ll evaluate the length of your legs. This simple procedure can reveal significant differences in leg lengths. After your adjustment, we retest to make sure changes have been produced. Testing afterward helps us deliver high-quality care and high levels of patient satisfaction.